As you probably know, an air mattress is designed for temporary use, typically for guests at home or to use while camping. Airbeds have a variety of features and benefits but two key factors to keep in mind when shopping for an air mattress are height and weight capacity. The last thing you want to experience is a popped or deflated mattress beneath you or to inflate a mattress only to find it too low to the floor. To help you out, we have created a list of the top air mattress brands and their maximum weight capacity and heights. Size: Air mattresses come in the same sizes as beds: twin, double, queen, and king.  Bedding that fits your home mattress will fit on an air mattress. Maximum Weight: This is the total weight that an air mattress is rated to withstand. For a twin size air mattress, the maximum weight is the total weight for one individual. For full, queen, king, and cal king, the maximum weight is between 2 individuals. Also, consider the weight of the pillows, blankets, and sheets, to calculate the maximum weight that an air mattress can support. Weight in Box: This is the total weight of the air mattress, air pump, accessories, and box package. This information is handy if you are planning a plane trip and need to know the overall weight for flying proposes. Height: The is the overall height of the air mattress fully inflated. There are two types of air mattress heights low profile and raised. Low profile – This is the thinner of the bed heights. This low profile height is from 4 to 9 inches fully inflated. Raised: The is the higher of the airbeds. This raised height is thicker and ranges from 15 to 24 inches fully inflated.